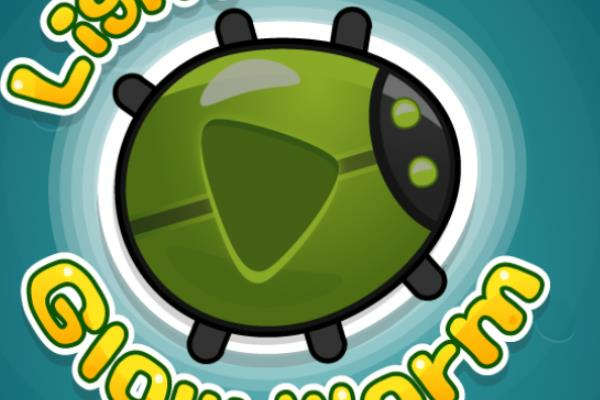 Pass on the Flame in Free Online Glow-Worms Skill Game. Tap glow-worms in the area of light to pass on the flame. Travel as far as possible with the flame.